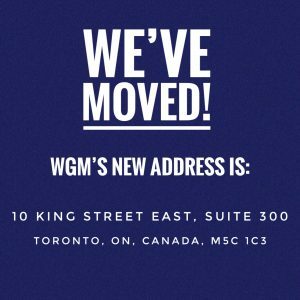 WGM is headquartered in downtown Toronto's financial district, home to some of the world's leading mining companies. WGM is led by industry professionals with decades of operational experience from across the globe. Read all about us in the news, our latest press releases, and industry events. Learn about the roots of Canada's longest running independent firm of geological and mining consultants. Launch your career to new heights - learn about our exciting career opportunities. WGM is proud to be affiliated with some of the leading associations and advocacy groups in the industry. Our mission is to provide value-added professional services of the highest standards to the global mineral resource industry.